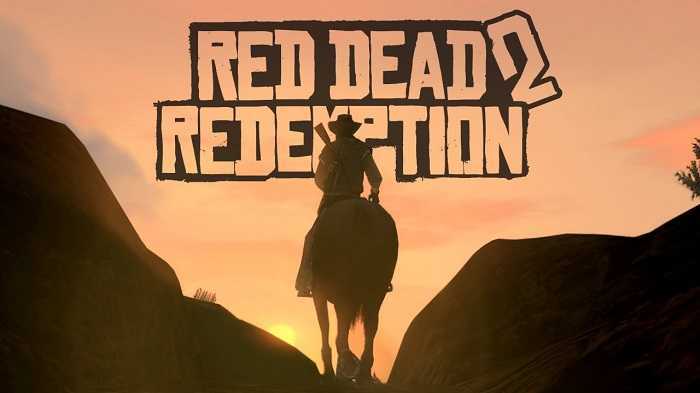 Red Dead Redemption 2 generated great hype as soon as Take Two made the announcement. The open world game set in a completely different world is about to rock the consoles. Discussing his views about the game, Strauss Zelnick, CEO of Take Two said that this is the right time to announce the game. When the original Red Dead Redemption got launched in 2010, it witnessed success like no other title. The team experimented with a Western title with open world exploration, combat and an emotional storyline. “The conventional idea was that Westerns wouldn’t work in a time when games are all modern, has great weapons and intense military warfare. The original game didn’t face any of these issues and became a fan favorite people love even this day. The new Red Dead Redemption 2 we hope will deliver on the same level. It is going to be much better with big, sprawling open world gameplay and showcase an optimistic view on America. It’s definitely not meant to be cute,” said Zelnick. The publishing house’s head obviously had the opportunity to sit with the team and see how the game is built. He teasingly added that the new game will offer an emotional level of depth like never before with great story elements and gameplay factors. The game is expected to stand out from the rest and leave a mark one more time in 2017. “When the announcement was made, we really didn’t expect the game trailer to reach so many people. It gathered so much views and smashed all our expected records. The anticipation is enormous for this open world game and the development team is more than capable of delivering on whatever audience expect. 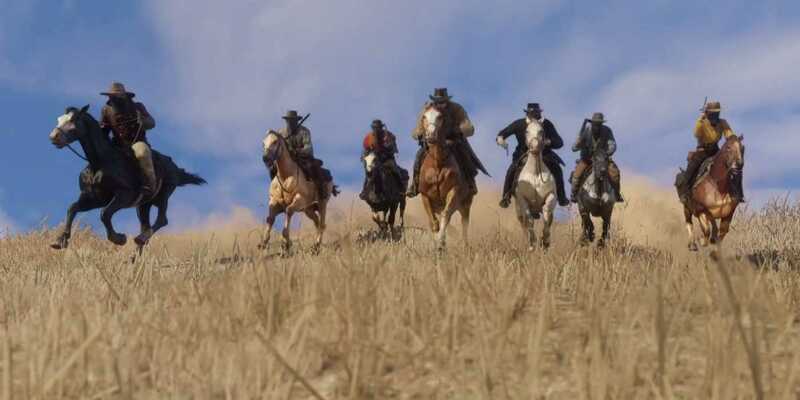 They have a great track record of exceeding expectations and it should be the case with Red Dead Redemption 2 as well,” he added. We have very little information available with regards to the game. However, the GTA 5 developer is known for impressing us with their work and the upcoming title could be no different. The only difference is that Red Dead Redemption 2 will launch on PS4, Xbox One consoles but there is no word on a PC version yet. They may choose to bring it to Windows computers a year later like they did with GTA V or maybe not. It is something Rockstar will come after the console launch and that’s going to be a long wait.